When you think of grilled cheese, you’re probably picturing the well-known bread, butter, and cheese combo. What if we told you that you could cook certain cheeses directly on the grill? Dry-aged beef is delicious, and rare to find. Only a few high-end restaurants and butcher shops sell it, and it’s relatively expensive. 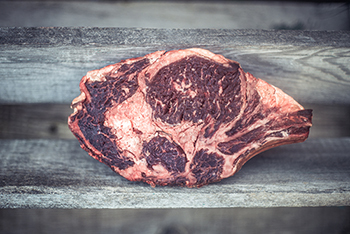 If you’re thinking about aging beef at home, we say go for it! Imagine how many “cool points” you’ll gain at your next get-together when you tell your guests that you’ve been preparing their steak for the last 45 days. Scrambling to find the perfect gift this year for a loved one who enjoys grilling? We’ve got good news for you. 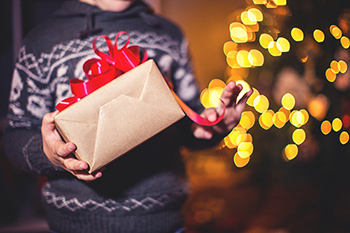 We know gifting can be hard, especially if you’re not an expert in the field. Luckily, the guys at BBQ Island know a thing or two about how to properly grill up a mean slice of meat. The Holidays are here! Are you prepared for the big day? 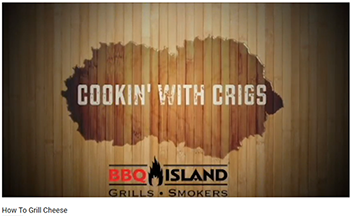 At BBQ Island, we’ve got everything you need to make a dinner that will make your taste buds leap for joy. Try out some of our favorite grilled side dishes that pair perfectly with any meat. 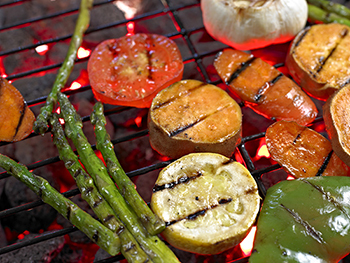 It’s time to fire up your grill... let’s get started.